If you have a pet, you could get a chance to take them to watch an Indian Premier League (IPL) match. IPL side Royal Challengers Bangalore (RCB) have announced one such opportunity for pet owners, wherein an exclusive lounge has been set up for people to take their dogs and cats to M Chinnaswamy Stadium. They’ve named it ‘Dog Out’ (not to be confused to be dug-out). “Royal Challengers Bangalore believes in being compassionate and inclusive. We care about all the fans that are dearly associated with the team. One such group of fans is pet-parents and lovers. 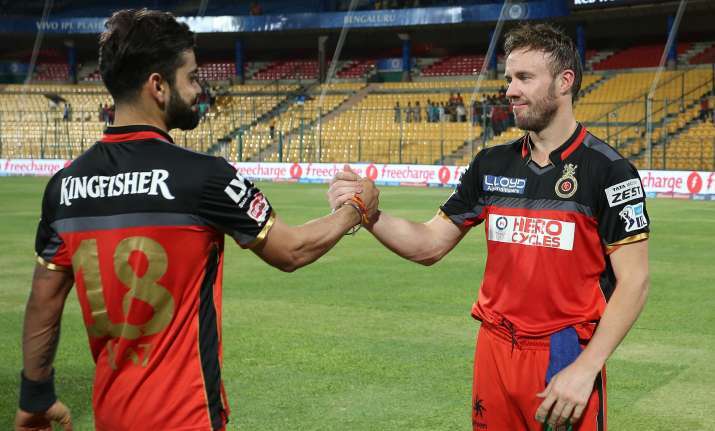 Pets are extension of their families and we as RCB would like to make them very much a part of our RCB family,” an official statement was quoted as saying by ANI. So next time Virat Kohli or AB de Villiers hit a six, don’t be surprised to see even the four-legged ones cheering from the stands, in their very own way, of course. Meanwhile, the 12th edition of IPL is scheduled to get under way on March 23, with Virat Kohli-led RCB locking horns with MS Dhoni-starrer Chennai Super Kings in the tournament opener.